Webmaster photo of TDH-5105 1406 during the final year of M&ST ownership. 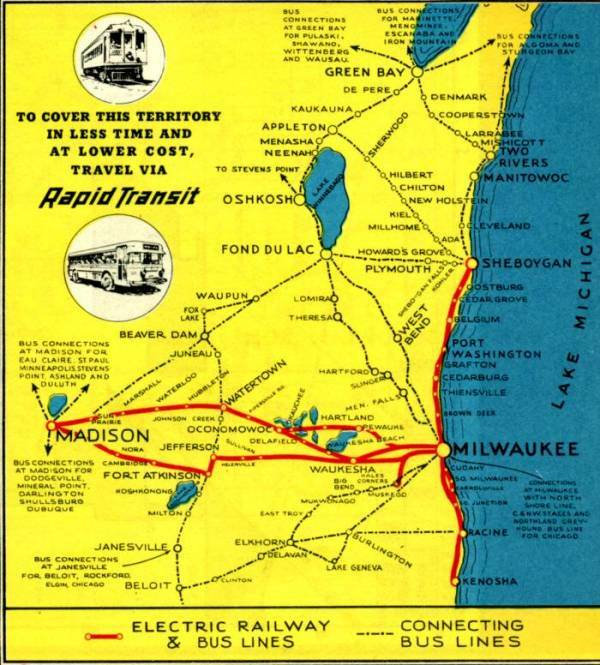 A modest web site dedicated to transit history in and around Milwaukee, Wisconsin. PLEASE NOTE: This is a personal web site and is not affiliated with the Milwaukee County Transit System, Wisconsin Energy Corporation nor any of the organizations, past or present, represented in the content. Last modified November 21st, 2010. Welcome to The Transport Company Web Station. 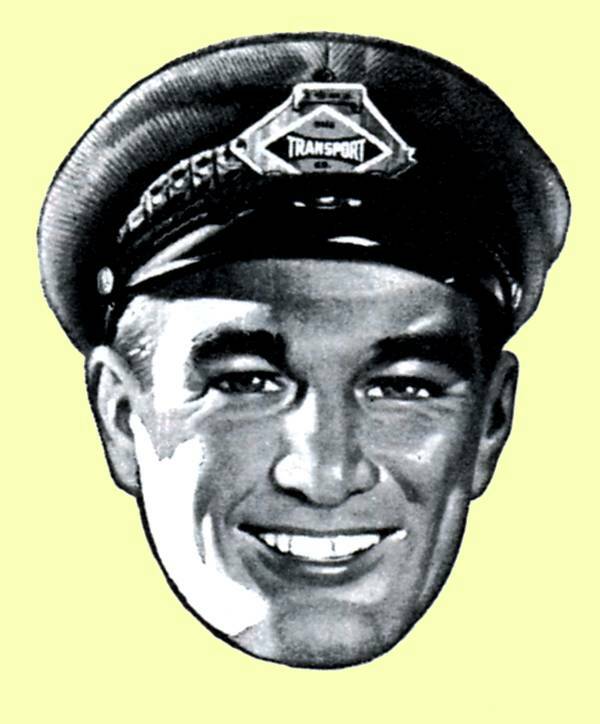 I hope to present an expanded site containing pages for company literature and post service preservation. I also hope to get the broken links repaired as soon as possible. I have not figured out how to use my site builder program in a way which would allow me to post small "thumbnails" on the various pages, which would link to the larger images as they are clicked upon. As a result, the contents displayed on each page are loading in their entirety, causing slow loading for "Web TV" and dial up viewers. I hope to get this resolved, too. There are still a number of typographical errors I need to correct, captions to add and a large number of photos and scans of vintage company literature to upload. One of the regular contributors to the site has been driving around the Milwaukee area, photographing old stations, substations, rights of way and other remainders from the TMER&L era. I have been posting these images on the Relics page. Remember, your comments and corrections are always welcome. Please be patient, it will take some time to get everything up and running. Photos added to the "Before and After" page. 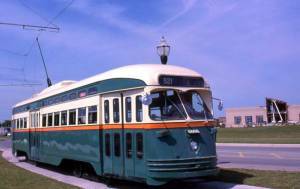 Photos added to the "Rapid Transit", "Motor Coaches" , "Before and After", "Work Equipment" and "Streetcar" pages. Three new pages have been added: "Commentary", "Before and After" and "Literature." 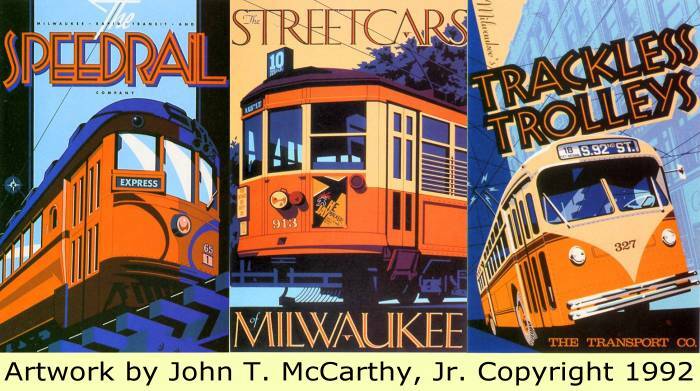 Photos have been added to the "Rapid Transit , "Streetcars" and "Before and After" pages. The Late Paul Weyrich, founder of the Free Congress Foundation, publisher of The New Electric Railway Journal and Web Master of trolleycars.org, has left me his 30,000 plus slide collection of railway and mass transit subjects. The understanding was that I would share as much of his collection as possible through various websites and eventually donate the collection to responsible parties for archiving and preservation. 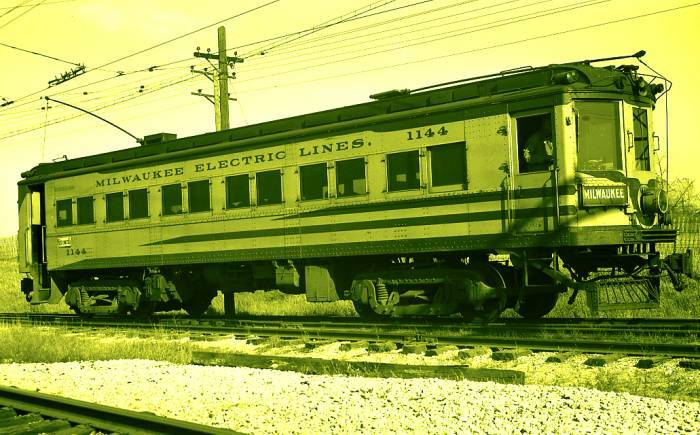 Paul's original and public domain slides of Southeastern Wisconsin transit and traction subjects will grace this website, including North Shore Line material. 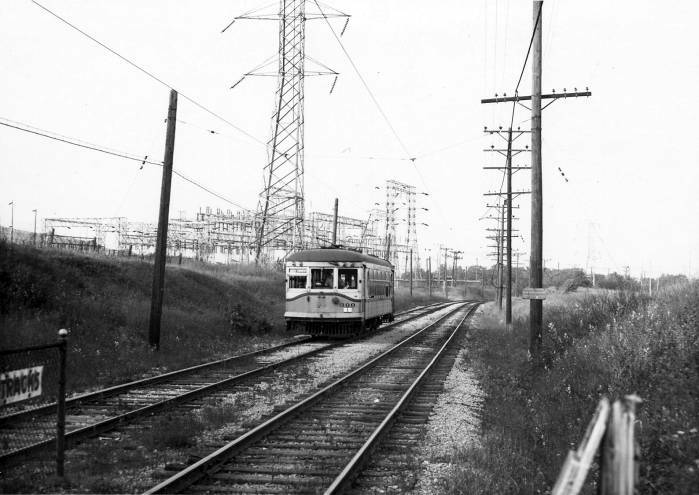 Much of the North Shore Line collection will be available to Laura Heiden to share via her outstanding website. 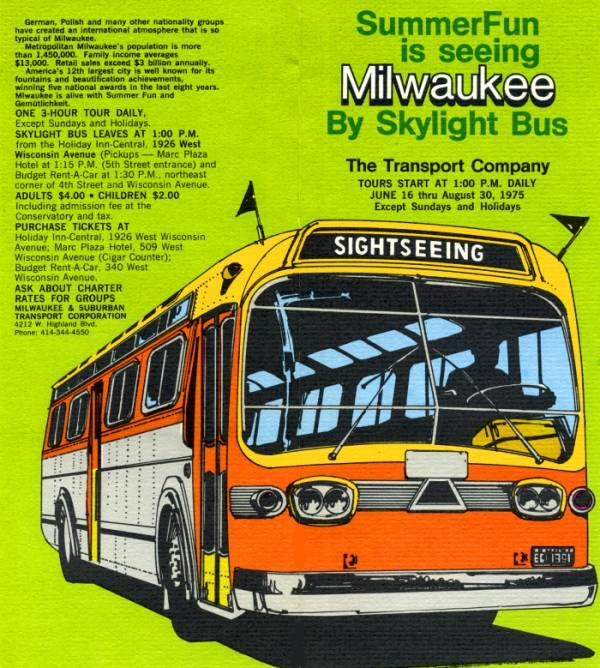 I will be posting articles and opinion pieces from various Milwaukee transit fans and historians in the near future. 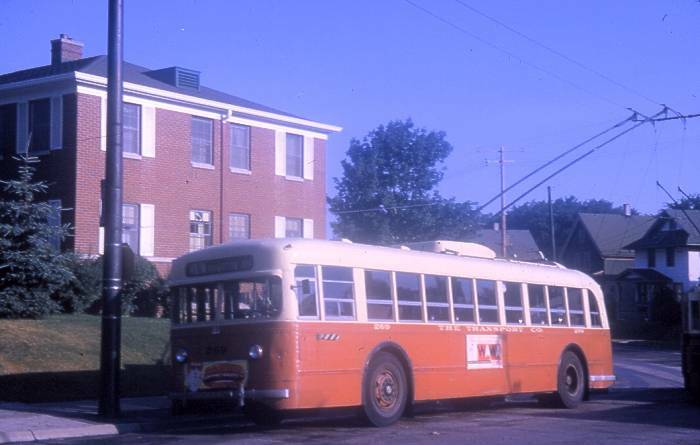 Contributor Larry Allan continues to photograph and share amazing modern day views of former TM, M&ST and NSL locations for the "Relics" page. Keep in mind that both my wife and I work full time and have a teenage daughter. I value whatever time I have available to spend with my family. As all of you know, children grow amazingly fast and in a few years Tracie and I will be "empty nesters." I may have more time for this endeavor then. But for now, enjoy the treats soon to be presented from Paul's amazing collection! I have been very irresponsible about answering e-mail and I offer no excuses. I apologize. I will attempt to make an effort to answer future e-mail inquiries in a timely matter. 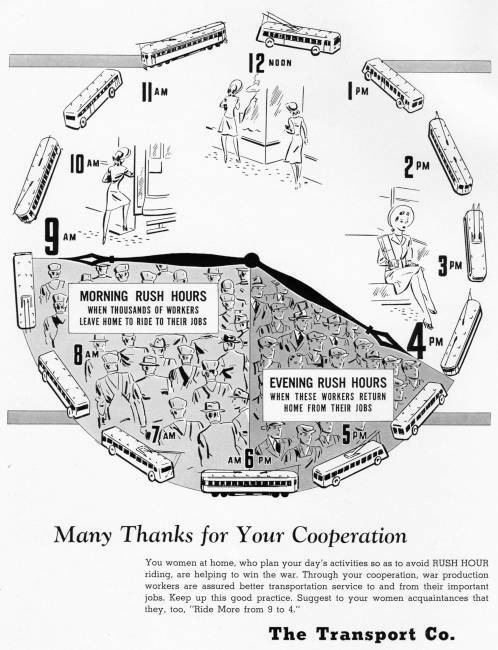 Below are two World War II ads from "Rail and Wire" magazine, a TMER&L/TMER&T employee publication. A page dedicated to company literature is planned for this web site. 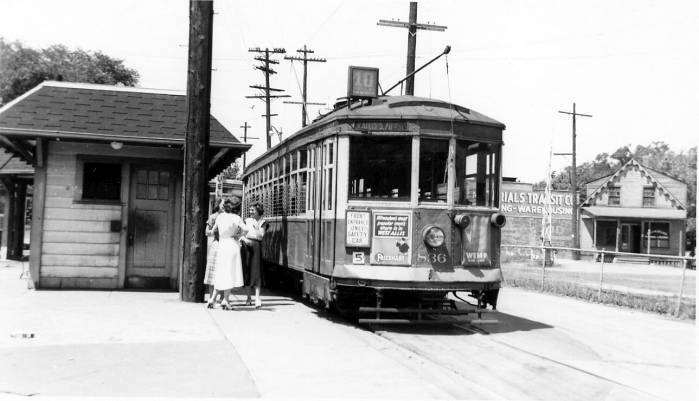 City car 836 at the Harwood Avenue terminal in Wauwatosa. 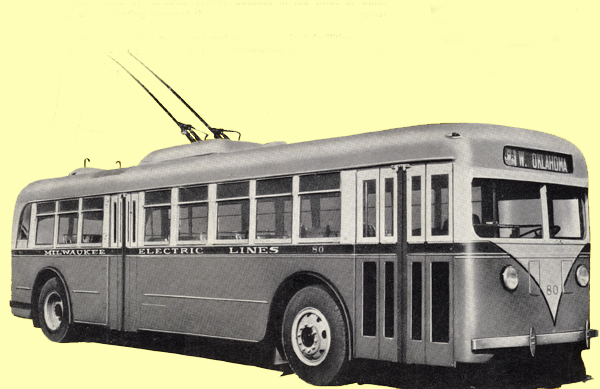 Trackless trolley 269 on an early 1960s fantrip. 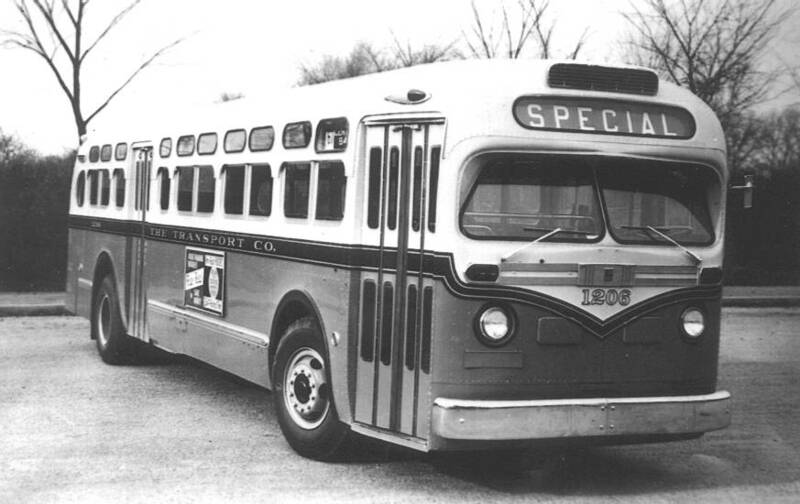 This coach was purchased by Bob Klusendorf. TDH 4511 #1206 in a company publicity photo. 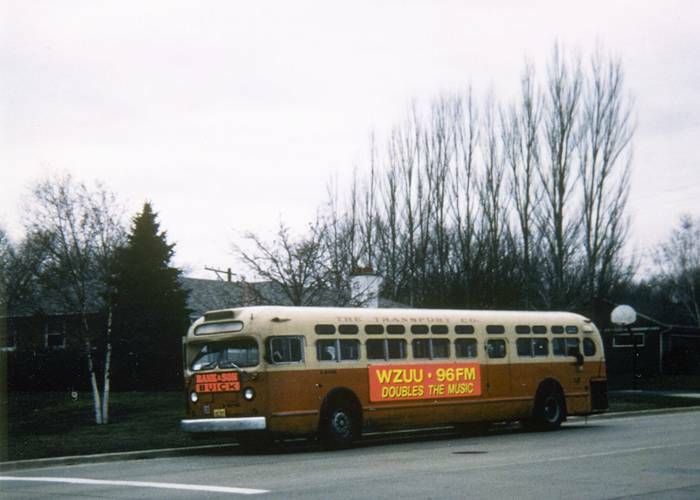 Speedrail 300 on the Rapid Transit Line M. D. McCarter photo. 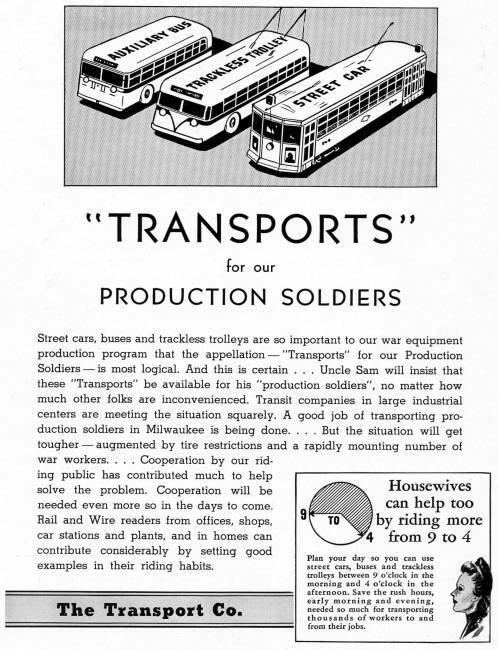 From a 1941 Milwaukee transit guide. To join our discussion list, please click here. To see more present day remnants of TMER&L, visit the "Relics" page. Please click on this sentence to visit the "Relics" page. 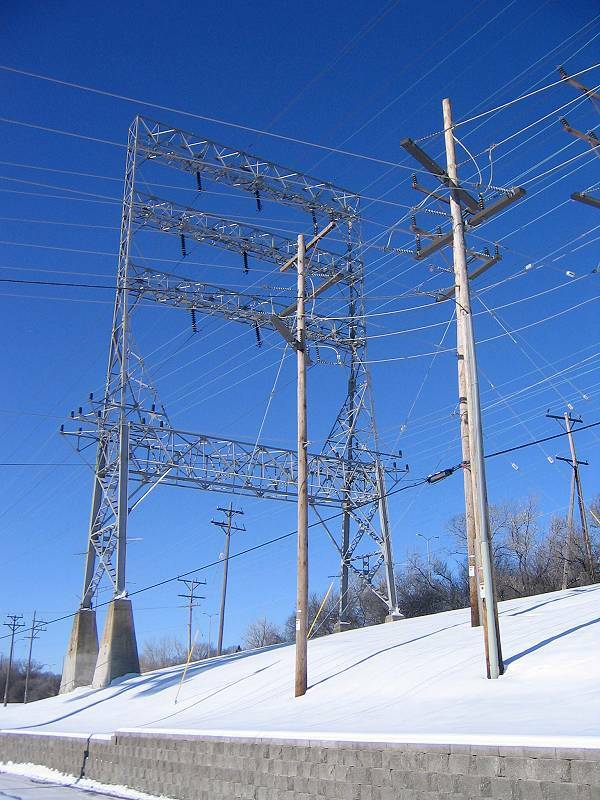 Please e-mail me if you have images to share or if you wish to join the Milwaukee Electric Discussion List. Please Note! New E-Mail Address!